An Israeli settler was proclaimed dead on Wednesday morning of serious wounds inflicted on him in a stabbing attack in al-Khalil almost a month ago. Hebrew newspaper Yediot Ahronot said that the 40-year-old settler was residing in the illegal settlement of Kiryat Arba in al-Khalil city where he was working as a security guard and was stabbed near the Ibrahimi Mosque in early December. Ihab al-Maswada, 21, the youth who carried out the stabbing attack was killed on the spot. The incident took place in Bab al-'Amoud area; the Israeli police said policewomen opened fire on the Palestinians, accidentally wounding an Israeli, who died of his wounds. Two Israeli settlers were killed in a stabbing attack in occupied Jerusalem on Wednesday while the two Palestinians attackers were shot and reportedly beaten to death. The Israeli TV Channel 10 said that a settler was killed of serious stabbing injuries inflicted on him in his torso while another succumbed later on of fatal wounds after being mistakenly shot by an Israeli female conscript. 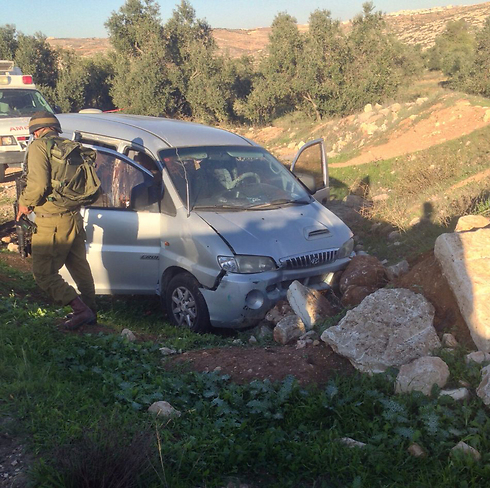 A third settler was hospitalized in serious condition. Local sources identified the two Palestinians as Issa Assaf, 21, and Anan Abu Habse, 21, from Qalandiya refugee camp to the north of occupied Jerusalem. A videotape taken after the incident depicted a settler beating one of the Palestinians, who was shot and thrown on the ground, with an iron bar in front of the Israeli policemen then fleeing the scene. The tape displayed other settlers arriving at the scene and kicking the Palestinian then a policeman doing the same thing. Israeli occupation forces (IOF) shot dead a 16-year-old Palestinian boy near the Hawara army camp in southern Nablus on Monday afternoon after claiming he tried to stab soldiers. 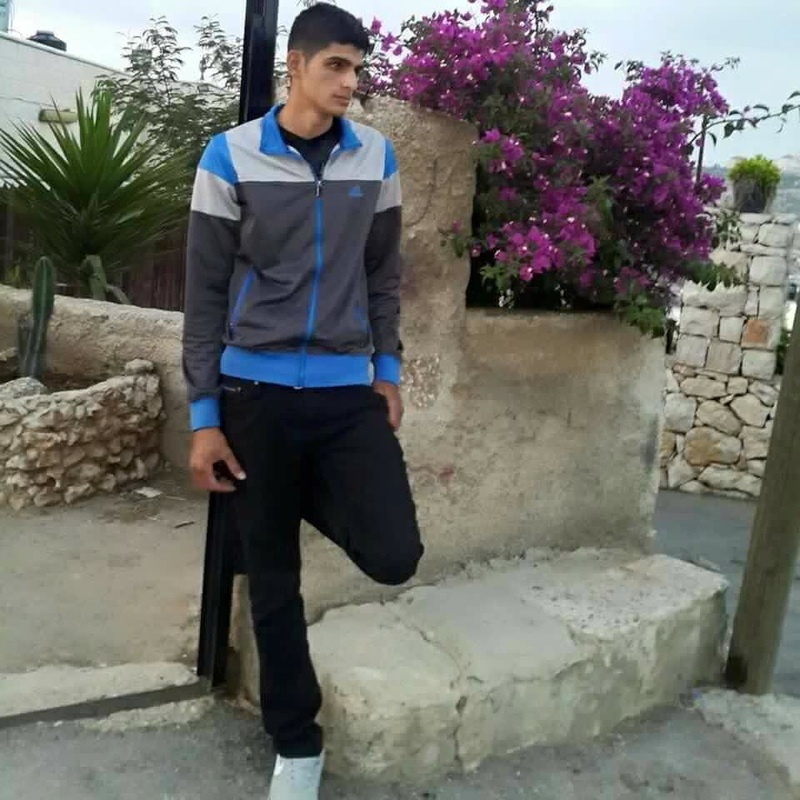 Medical sources told the PIC reporter that Ala’a Hashash, 16, from Asker refugee camp was killed in the IOF shooting. Israeli military reinforcements were sent to the area and blocked Palestinian ambulance crews from approaching the youngster. Meanwhile, eyewitnesses said that a Palestinian girl was seriously wounded in the same incident, adding that she was hit with a bullet in the head while riding in a car that happened to pass by the scene at the time when the soldiers starting shooting. They added that Samah Ahmed was taken in an ambulance to Rafidiya hospital in Nablus city. Meanwhile, an Israeli settler was killed and a female conscript was injured in a stabbing attack near a petrol station on Highway 443 to the west of Ramallah, Hebrew media reported, adding that the attacker Ahmed Taha was shot dead. An Israeli female settler died on Sunday of her wounds after being stabbed by a Palestinian youth near Gosh Etzion conjunction in southern Bethlehem. 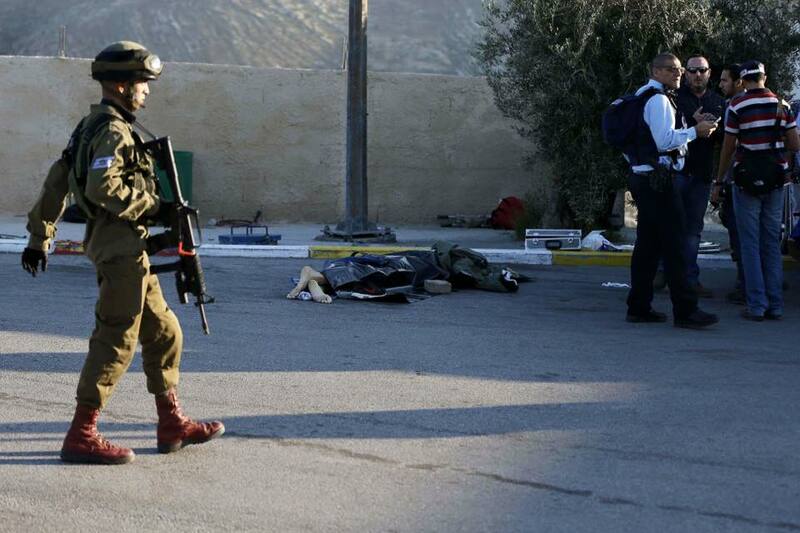 The stabber was killed by Israeli soldiers who shot him immediately after the stabbing. 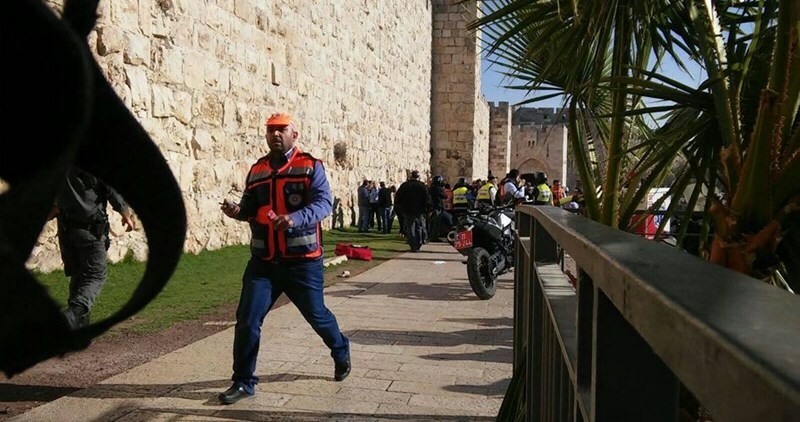 Local sources revealed that the stabber was identified as Issam Thawabteh, 31, from Beit Fujjar town to the south of the city. Israeli forces broke into his house and arrested his four brothers. Clashes erupted with residents who gathered before the martyr’s house. The anti-occupation stabbing operation took place hours after the martyrdom of the 16-year-old girl Ashraqat Qatanani from Nablus and the youngster Shadi Khasib who was killed on the way to Jericho by Israeli gunfire. The Palestinian Ministry of Health announced that the number of martyrs has jumped since the beginning of Jerusalem Intifada, on October the first, to 94 including 19 minors and 4 women. Two Israeli settlers were killed and eight others got injured Thursday evening in shooting near Gosh Etzion settlement in southern Bethlehem. Israeli media sources revealed that a Palestinian man opened gunfire at settlers then carried out a hit-and-run operation before he was shot by Israeli soldiers. Later on, he was announced dead. The Palestinian man shot at cars carrying Jewish settlers and hit other vehicles by his Toyota car at Gosh Etzion conjunction. Israeli police said three Palestinian youths were involved in the operation; one of them was shot and the two others were arrested. 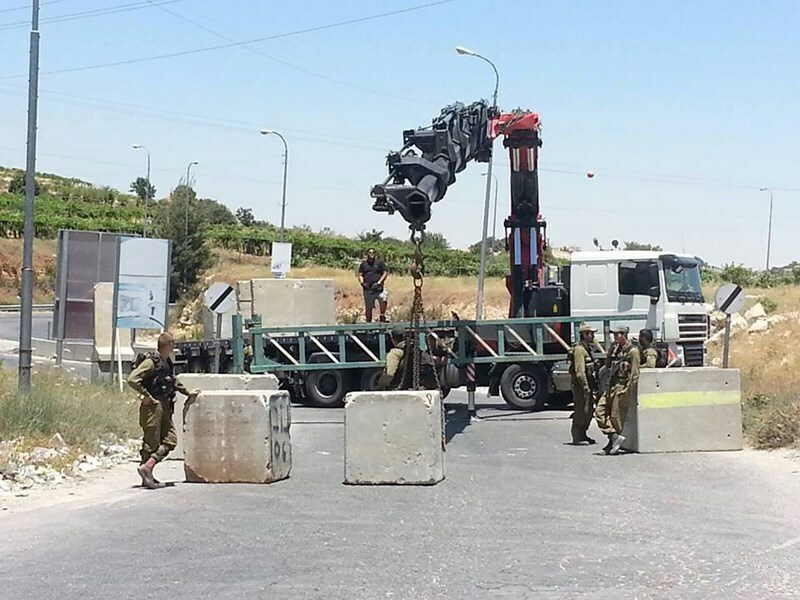 Eyewitnesses said the area was entirely closed amid deployment of ambulances and Israeli forces of police and border guards. Two Israelis were killed and three others were injured in a stabbing attack by a Palestinian man in Tel Aviv Thursday afternoon. The Israeli TV Channel 2 reported at first that one was killed and four others wounded in a stabbing attack near Panarama Building in southern Tel Aviv carried out by two Palestinians. It later reported another Israeli succumbed to his wounds shortly after the attack. The Israeli TV Channel 10 said that one of the attackers was arrested while the second managed to run away, adding that the detainee suffered serious wounds. Israeli police cordoned off the area and started investigations, it added. Meanwhile, other Hebrew media sources said that only one Palestinian carried out the attack, adding that he was from Dura town in al-Khalil. Two Israeli settlers were shot and killed in southern Al-Khalil Friday afternoon while a third was slightly wounded. The Hebrew website 0404 said that a 40-year-old man and his teenaged son were killed in the shooting attack on their car near Samu village, south of al-Khalil, while another son was slightly injured. It said that large numbers of Israeli forces rushed to the scene and combed the surrounding areas while ambulance cars evacuated the casualties to Soroka hospital. Hebrew media sources said that the attackers avoided shooting at the children in the settler’s car similar to what happened in a shooting attack in Nablus early last month in which a man and his wife were killed while their children were spared. An Israeli soldier died of wounds he sustained earlier in an anti-occupation car-ramming attack, Israeli media outlets reported Sunday. Israeli sources said Benjamin Yacovic, from the illegal settlement of Kiryat Ata, was hit some few days ago by Ibrahim Iskafi near Halhoul’s northern entrance, and succumbed to his wounds on Sunday. 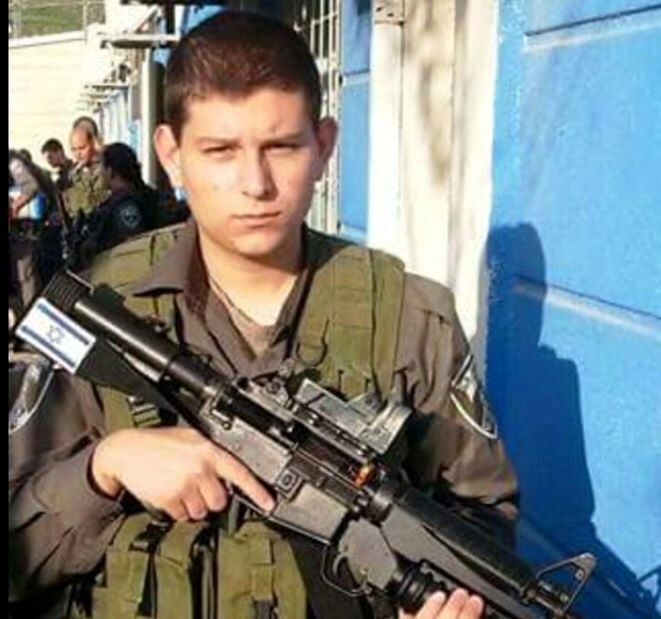 Ibrahim Iskafi, the alleged perpetrator of the attack, was fatally shot by the Israeli occupation soldiers on Wednesday near the northern entrance to Halhoul town. Iskafi, just like several Palestinian protesters, was left bleeding on the ground until he ultimately breathed his last. 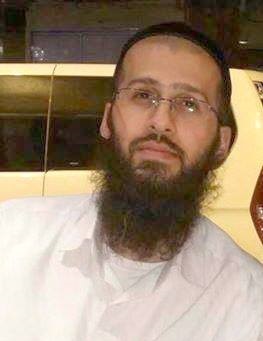 Chaim Yechiel Rothman, who was seriously wounded during the Har Nof massacre in November 2014 and had been in hospitalized ever since, died from his wounds on Saturday evening. 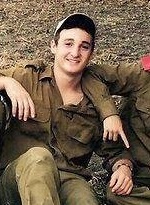 His funeral will commence at 10pm, setting out from the synagogue and processing to the cemetery at the Mount of Rest. 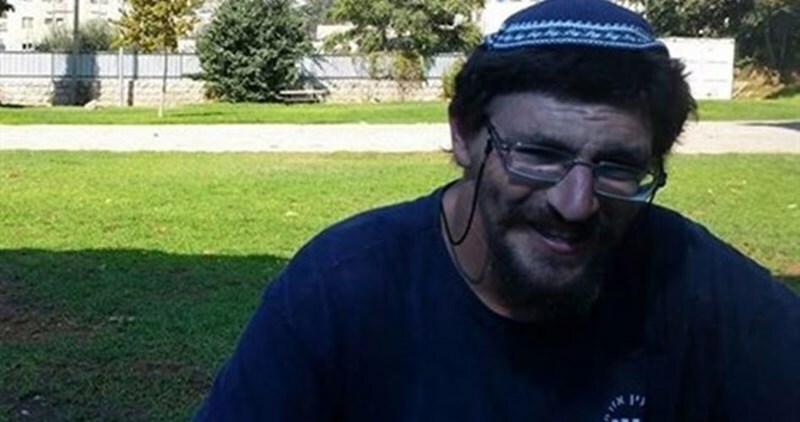 Chaim Yechiel Rothman, who spent almost a year fighting for his life in Hadassah hospital after being seriously wounded during the Haf Nof massacre in November 2014, succumbed to his injuries on Saturday night. 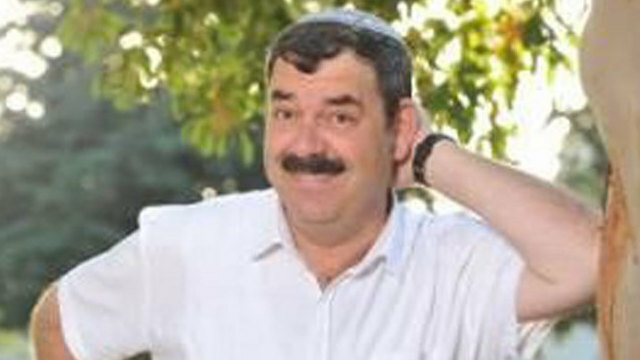 Rothman, 54, becomes the sixth Israeli to have been killed in the attack on the Jerusalem synagogue, following the four who were murdered at the site and a Druze police officer who died the following day from wounds sustained during an exchange of gunfire with the terrorists. 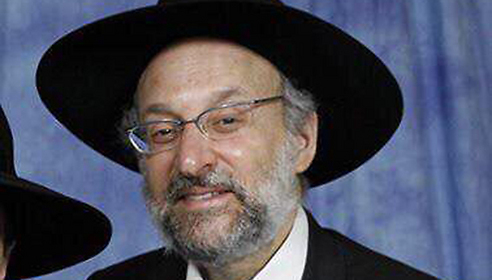 The other victims of the attack were Rabbi Moshe Twersky (59), who had made aliyah from the United States in 1990; Arieh Kupinsky (43), who had lost his 13-year-old daughter Hannah two years previously; Rabbi Avraham Shmuel Goldberg (68), a father of six who made aliyah from the United States in 1991; Rabbi Kalman Levine (50), who had nine children and five grandchildren; and Master-Sergeant Zidan Saif (30), the Druze police officer who left behind a four-month-old baby and who was posthumously promoted to First Sergeant. The two attackers were shot dead at the scene.